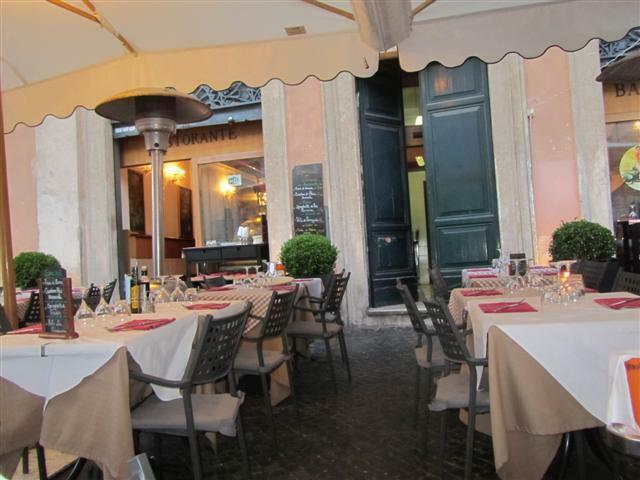 Vacanze Romane is one of the many restaurants located on the Piazza Navona. We ended up choosing this one over the others as it looked fairly nice, had outdoor heaters and it wasn’t too busy. So, we were thinking that if the restaurant wasn’t crowded, we would not have to wait too long for our food. 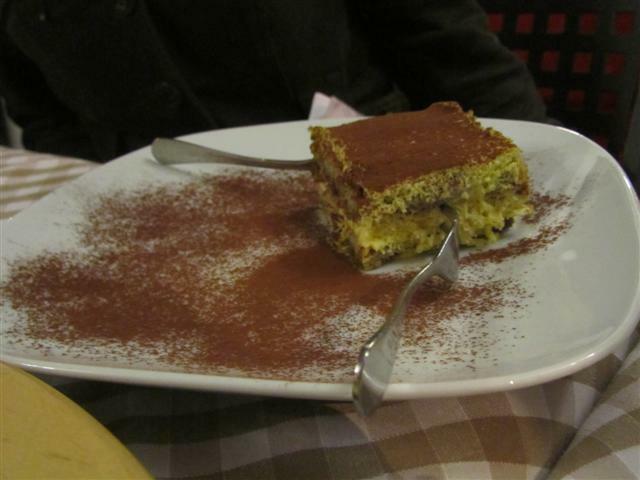 This is what we wanted, as we were pretty hungry after a day of walking around the city and doing some sightseeing! The waiter was not of the friendliness nature and so we didn’t really get service with a smile. Our food order was fairly straightforward and consisted of a few Spaghetti alla Carbonara dishes and a Linguine al Pesto Genovese. Unfortunately, the service was not of the fastest and we were waiting a long time for our food. This would have been justifiable if the food had been of a good high standard. But this was not the case. All the pasta dishes were served luke warm and the pasta did not taste fresh. It had a rubbery like texture to it. The Spaghetti alla Carbonara had a very tiny amount of bacon in it and hardly had any flavour. 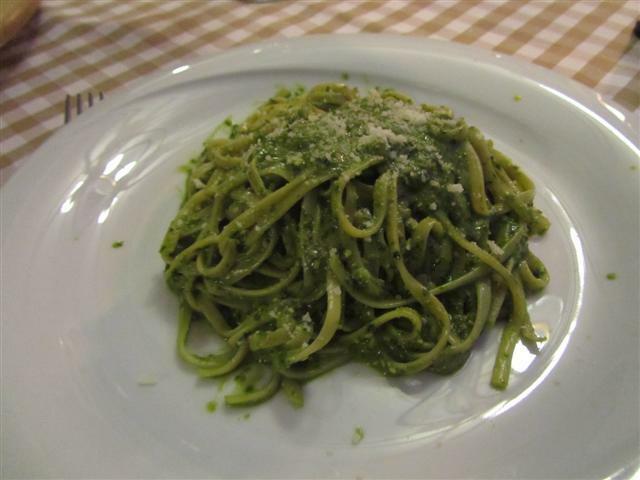 The Linguine al Pesto Genovese was not any better. The pesto had a strange taste to it. 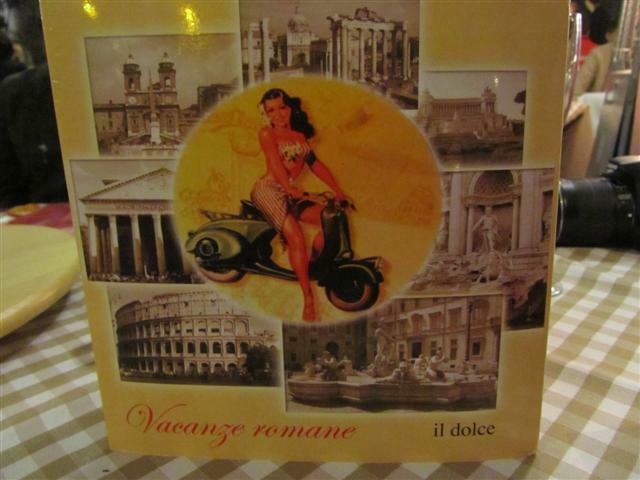 It is a real shame that dining at Vacanze Romane was a disappointment with the food and its service. 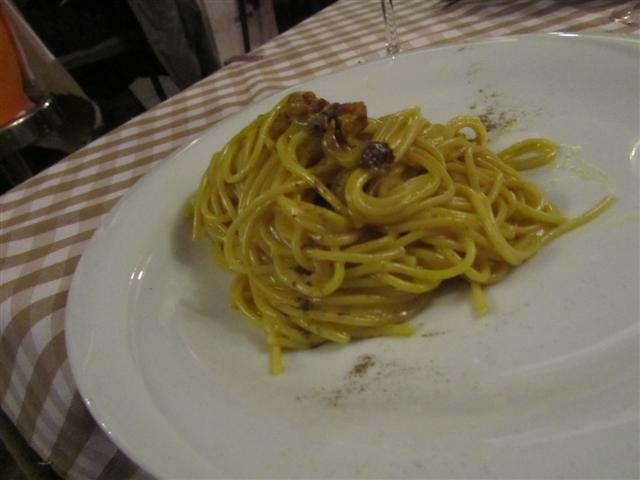 Being in Rome, we would have expected the restaurant to at least get the quality of their pasta dishes right. 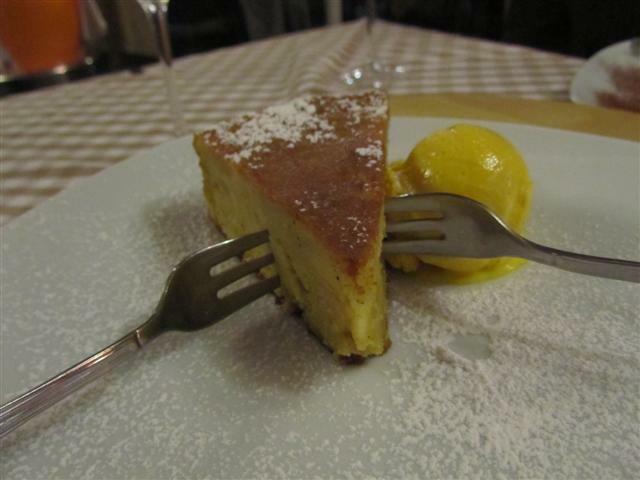 There must be many other restaurants in the area that would be worth a try than coming to Vacanze Romane.